Oh, hello. I haven't spoken with you in awhile. I thought I would make an "update" post to keep all my loyal followers in the loop. Both of you. 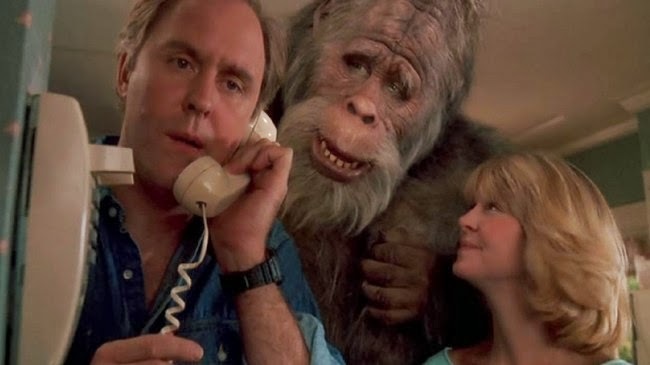 In case you haven't heard, I've been kind of busy lately, trying to keep up with the frantic pace of Bigfoot Evidence. I've graciously partnered up with Shawn over on his website, the famous bigfootevidence.blogspot.com to help with the posting duties and general upkeep of the site. Now that I'm behind the scenes, I have to say I respect Shawn a lot for all the hard work he has put into it. Keep in mind, it is COMPLETELY uncensored. If you're easily offended by cussing, all around crude language, negativity, and honest opinions, then you may want to find a different podcast to listen to. But either way, have a listen to some of our shows and see if you like it. We cover various topics from the "Fortean" world, and ramble about other things from time to time. As for the "upcoming projects" we'll just have to wait and see. And no, it's not some new upcoming television series or documentary like everyone else. Nothing that glorious, just some pet projects of my own with the help of others. I'm looking forward to your future articles, and to hearing about the projects. Keep up the good work on the show and your writing. Congratulations on working with Shawn and I wish you the best of luck.